Washington, DC — This was an exceptionally tough week for the scientific reputation of the U.S. Fish and Wildlife Service (FWS). On Friday, FWS had to release findings from a specially convened independent peer review panel panning its plan to remove federal protections from the gray wolf. A day earlier, Public Employees for Environmental Responsibility (PEER) posted an internal investigation confirming that senior FWS officials overrode their experts to significantly shrink the range of the American burying beetle (ABB), a critically endangered species in the path of the proposed XL pipeline. With the American burying beetle, FWS officials rushed a bogus study into a non-peer review journal to justify their actions. Despite admitting the study is flawed, FWS did not order its retraction. 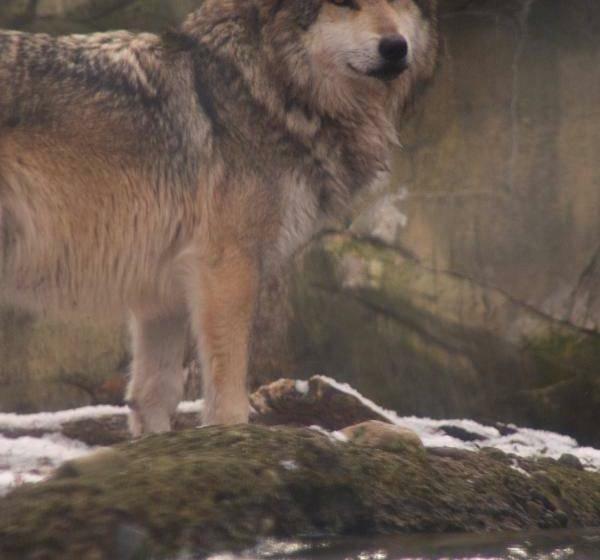 The independent peer review panel reinforced Mr. Parsons’ concerns that the FWS plan for the Mexican wolf “is not well supported,” in the dry words of one reviewer. 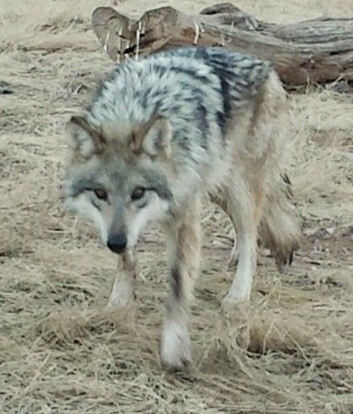 Previously, PEER filed a formal scientific misconduct complaint based on documents detailing political deals with states to limit allowable range for the Mexican wolf, casting aside the findings of its own expert recovery team. FWS declined to investigate.